Maybe at no time in recent history is it more important than now to spend your money wisely. We’re just pulling out of a recession (at a slower pace than most would like), housing and resale prices are still depressed, and unemployment is coming down (very slowly). 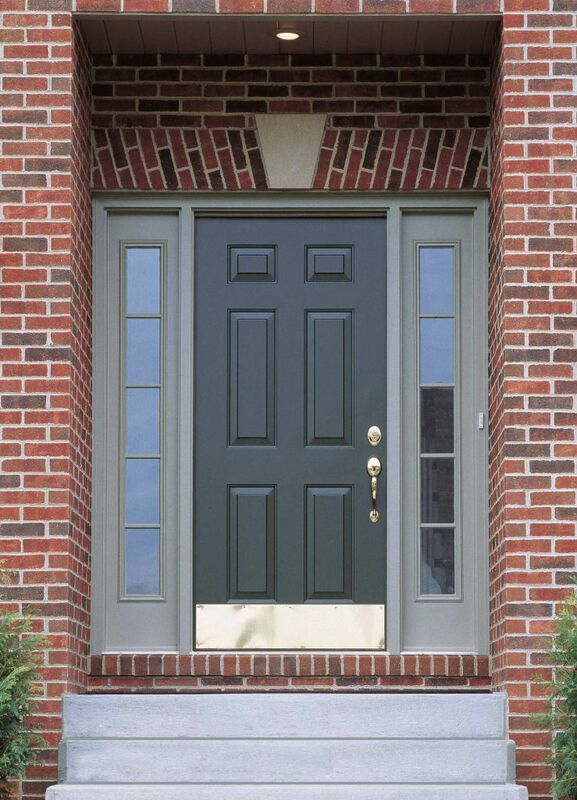 So – if you’re in a home that’s in desperate need of several home improvement projects where should you begin to get the most return for money spent? Is there some type of statistical guide to help you prioritize remodeling projects based on the market value they will add to your home? Fortunately the answer is yes! Conclusion 1 – Don’t do room additions, remodel interior spaces – Several years ago (when bank money was flowing freely) it was all the rage to do room additions – adding big bedrooms and bathrooms that were the size of bedrooms. 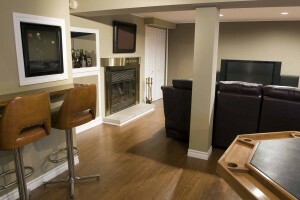 In today’s economy it’s smartest to remodel inside the existing footprint of your home. Today the best way to add value and cost effective space inside the home according to the survey is by remodeling the basement or adding an extra bedroom by converting an attic into living space. Conclusion 2 – Exterior improvements add curb appeal and high value – When the survey looked at the highest cost/value type of projects the top of the list included steel entry doors (first place), garage door replacement (second place), fiber cement siding replacement (third place), and vinyl replacement windows (fifth place). This shows that exterior improvements that make your home look better on the outside and save on heating and cooling costs are great values. Conclusion 3 – Kitchens – don’t blow them up, dress them up – Kitchens are arguably the most important room in the house. On major holidays family and friends will crowd around kitchen islands to talk and enjoy the smells of the upcoming meal. If your kitchen is old and tired and needs updating the option will be to (1) do a full gut and remodel or (2) do a minor kitchen remodeling projects. What is meant by a minor kitchen remodel you might ask? Well – it might some combination of painting the walls, adding new flooring, replacing old Formica countertops, improving lighting, adding new windows or updated appliances etc. 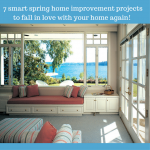 Some of these projects you might want to do yourself – for others (especially those items involving electricity and plumbing and higher skill levels) it might be best to look for a professional remodeling contractor. Based on the 2010 survey the minor kitchen remodel will provide more value in relation to it’s cost than fully gutting and redoing the space. My personal opinion – not a conclusion of the study – Although the conclusions of this study make economic sense (comparing the cost to value of remodeling projects) I would argue the home (our biggest asset and the place we spend a great deal of time) is meant to be enjoyed. 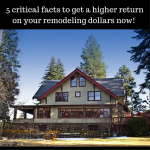 Don’t let all of your remodeling expenditures be solely driven by this study! It’s your home and you should spend your hard earned dollars on the rooms and areas which will provide you with the most enjoyment and make your home most functional for your family. 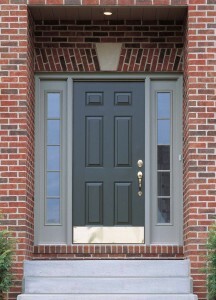 Are you debating between several different remodeling projects and need advice? Have you learned some lessons you’d like to share? If so please comment below. If you’re looking for assistance with a remodeling project visit Columbus Design and Remodeling (614-252-7294) and Cleveland Design and Remodeling (216-531-6085). Is Now the Time to Take Advantage of Bargain Basement Existing Home Prices? If the counter top is in good shape I would leave that alone. You can alayws replace that later on. The main thing I would do is add some color. It really needs some color in the room. Paint the walls. I don’t know what kind of decor your are into but, you need some color in the room. The white is just kind of blah. It is a nice kitchen but, needs some paint and decorations. The sink I would go with stainless steel. Are the cabinets in descent shape? If they are in good shape then put some handles on them. I like the color below or lighter green for the walls and then add some nice window fixtures and some border.Cabinets are a couple of thousand dollars. Then if you aren’t going to install them yourself it is going to cost you to have them installed. Those are good suggestions. Considering that tips is essential especially in these times of recession. Thanks for posting!